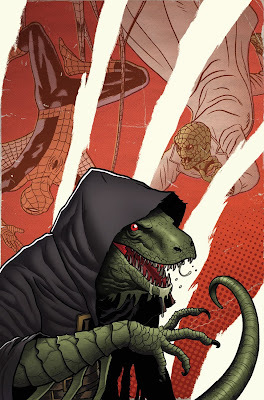 This was the last of the 'villain variant' covers that I'd done for Amazing Spider-man. 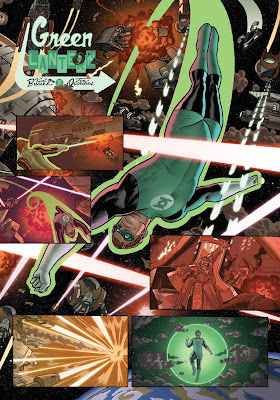 It'll be the cover to issue # 630, coming out next week! And page 11 of my Green Lantern story from last summer's Wednesday Comics series. 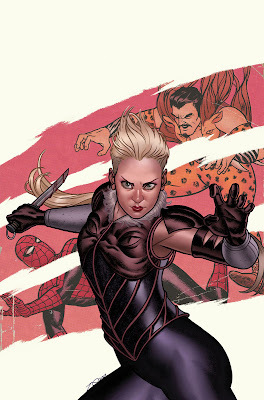 Love the Kraven Pinup, Ana is becoming a great villain. Congratulations, Joe! I always loved that Kraven variant cover. I loves me some Lizard-Man art, it's been a long time since I've seen him in any comics, so it was really cool seeing what you did with him.